The All-New Focus Titanium is a bold statement that’s designed to command attention. Elegant, sculpted lines enhance the visual impact of the car whilst making it more aerodynamic. 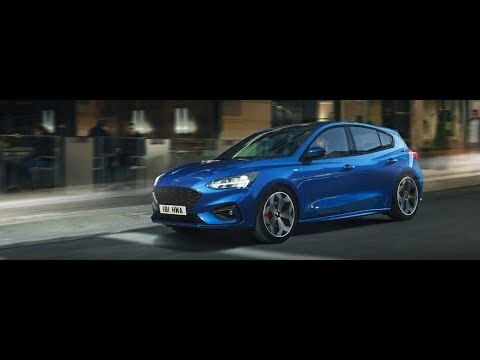 Additional features including a chrome grille and LED rear lamps complement the design to create a Focus that looks as good as it drives.